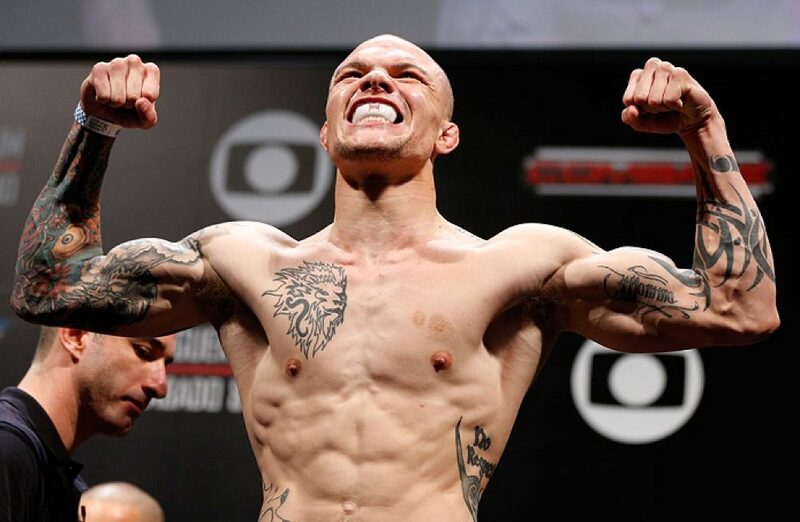 Following Volkan Oezdemir being pulled from the main event at UFC Fight Night in Germany, Anthony Smith has verbally accepted a bout against Mauricio "Shogun" Rua on the July 22 card from Hamburg. Following Volkan Oezdemir being pulled from the main event at UFC Fight Night in Germany, Anthony Smith has verbally accepted a bout against Mauricio “Shogun” Rua on the July 22 card from Hamburg. Sources close to the matchup confirmed the news on Monday following an initial report from ESPN. Smith accepted the fight after the UFC pulled Oezdemir to face Alexander Gustafsson at UFC 227 in Los Angeles on Aug. 4. Smith is coming off an impressive first round knockout against former light heavyweight champion Rashad Evans at UFC 225. 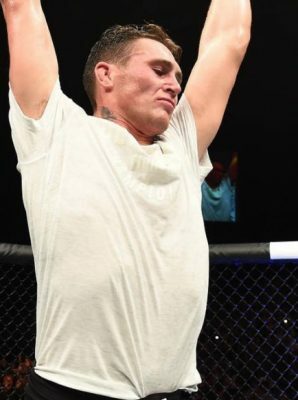 Following that fight, Smith had been campaigning for a matchup on the UFC card in his home state of Nebraska but now he’ll take on another former champion instead in his first main event inside the Octagon. If Smith vs. Rua is finalized, the fight will headline the UFC’s return to Germany on July 22 with another light heavyweight matchup between Glover Teixeira and Ilir Latifi expected to serve as the co-main event.